We are known as professionally managed firm committed to provide our clients with Civil Structural Design Services .We are dedicated to provide services for civil, residential, commercial and industrial projects. 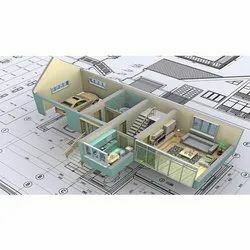 Our services include concept design, construction documentation and liaison with architects and government authorities. We ensure safe and smooth running of your project as well. Capitalizing on the ability of our well-trained workforce, we are readily engaged in providing world-class Pipe Rack Structures Designing Services. 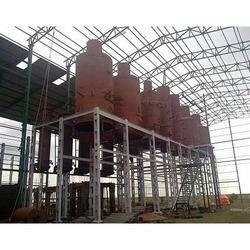 A team of well-trained staffs is offering these services as per the thorough demands of our clients. We believe in offering precise solution of client’s needs and assist them accordingly. - Expertise in STAAD Pro, SACS, and Auto CAD. - Earthquake / Wind resistant design using Indian and International Codes like American, British, Australian and Euro Codes. Preparation of structural GA drawings, etc. We are a renowned name, which is engaged in offeringStructural Glazing Exterior Facade Design Service.